AirAsia will operate the Cebu-Macau and Macau-Cebu route daily. Handout. MANILA – AirAsia Philippines on Monday said it flew its maiden flight from Mactan Cebu International Airport to Macau International Airport last Feb. 8. 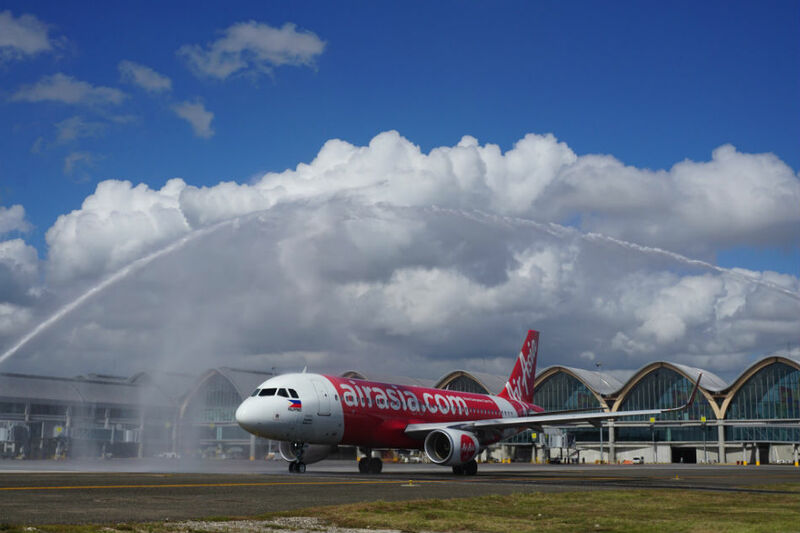 "We are here to provide connectivity, excellent service, unparalleled low fares, safe, and reliable airline service that every Cebuano, every traveler truly deserves," AirAsia Philippines CEO Captain Dexter Comendador said during the send-off ceremony.